Shanghai Automotive Industry Corporation (SAIC) has signed a deal with Thailand's Charoen Pokphand Group to set up an assembly plant in the land of thousand smiles. The investment will cost SAIC 1.8 million yuan in the initial stage. SAIC will hold 51% stake in the joint venture while Charoen Pokphand Group will hold the rest of the 49%. Production will begin in 2014 with a minimum capacity of 50,000 units per year. With the investment, SAIC hopes to expand its business into the Association of Southeast Asian Nations. 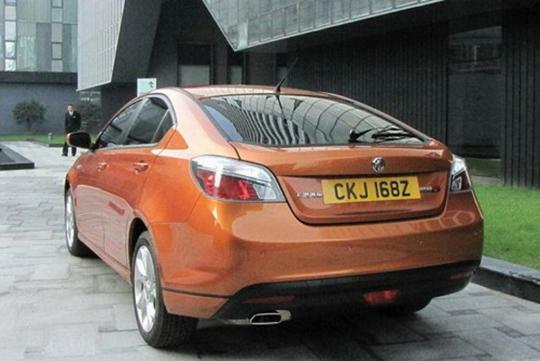 The first model to be produced in Thailand will be the MG 6, which is also being manufactured in the UK besides China. From a cost point of view, it is more economical to set up plants in foreign countries than to export, probably due to savings in shipping expenses. The MG 6 is based on the Roewe 550 sedan, which is in turn based on the Rover 75, a model dating back in 1999. 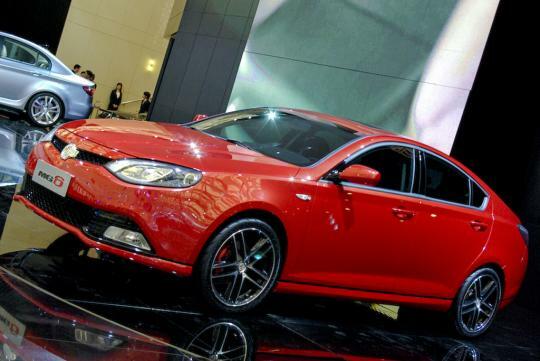 The 4.6m long MG 6 is powered by a turbocharged 1.8-litre k-series engine producing 160bhp. All models are equipped with a 5-speed manual transmission.